Get into the festive spirit and visit Leeds Castle’s annual Christmas Market. Located on the Cedar Lawn, overlooking the castle and open 10am to 5pm, the Christmas market offers plenty of seasonal gifts, toys, festive decorations, food and drink. 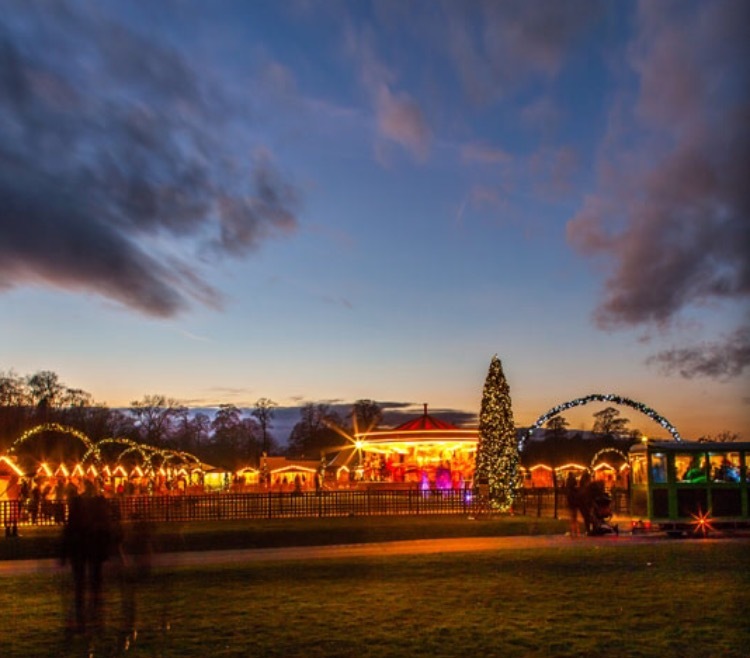 There is plenty of entertainment for all the family too: enjoy nostalgic fairground attractions, children’s rides and live music and meet the reindeer too. Experience a magical day out for all the family and step into the enchanted grotto where Father Christmas will be waiting to greet guests! All children visiting Father Christmas will receive a traditional gift to take home. 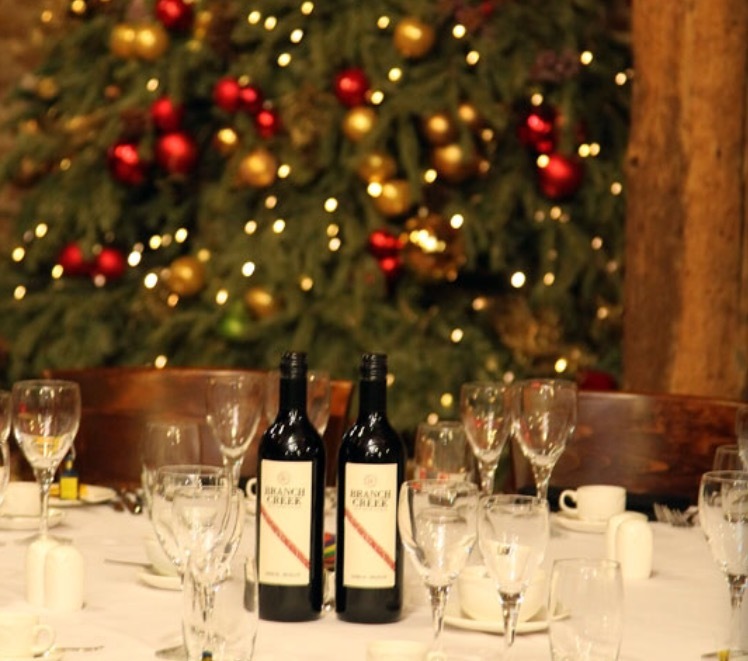 Celebrate the festive season with a Christmas party in the beautiful surroundings of Leeds Castle. Join your friends, family and colleagues for a festive feast with delicious seasonal dishes in the 17th century oak beamed Fairfax Hall. The hall will be decked with traditional Christmas decorations and witness the amazing views across the moat to the Castle. Come and join the festive storytelling of Beatrix Potter’s classic tales, brought to life for all to enjoy through interactive play. Based in the Castle library, and dressed in character, the storyteller will begin reading from a giant book at 2pm, 3pm and 4pm don’t miss out! Relive the classic Beatrix Potter tales on the 150th anniversary of her birth. Miniature displays will appear throughout the castle, as well as interpretation of Beatrix Potter’s writing desk complete with sketchbooks and paintbrushes plus explore Peter Rabbit’s muddy footprints as part of an enchanting trail across the estate. 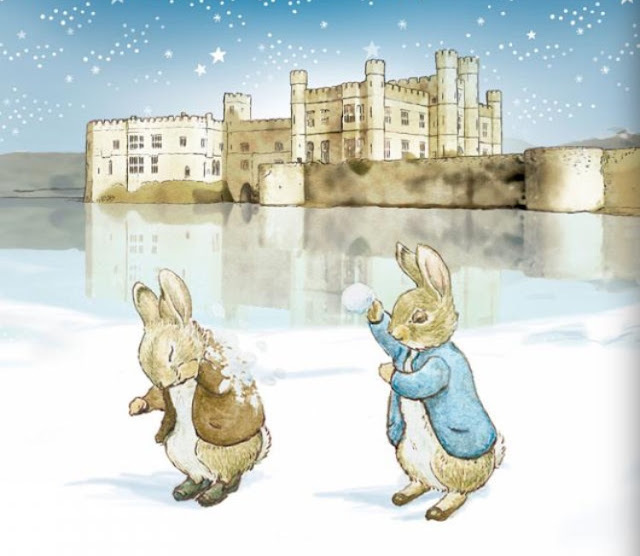 Wrap up warm and enjoy a walk under the stars for Leeds Castle’s Christmas photo walk. The gardens will be lit up for Christmas and take in the stunning castle and gardens. Professional tutor Robert Canis will be on hand to help you achieve amazing images and best of all you will have access to photograph Leeds Castle’s interior which is impossible to do at any other time.